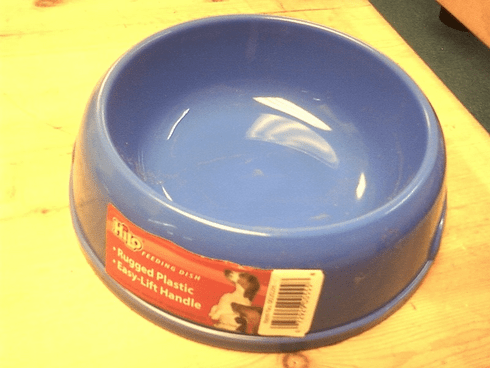 Home > Pet Supplies > Dog Bowl 6"
This dog feeding dish is made of a durable plastic and has easy to lift handles on the sides. Measures 8" Dim. Comes in assorted colors.